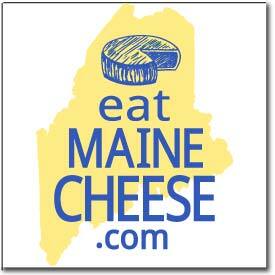 Posted on May 6, 2010 May 6, 2010 by State of Maine Cheese Co. The Samoset will have a cheese plate on their menu this season. They are looking for a brie or camembert and a blue cheese. If anyone is interested in supplying cheese for the Samoset or if you have any questions, please contact Cathe Morrill at State of Maine Cheese Co. at 800-762-8895 or e-mail to admin@cheese-me.com.